This table lamp will enhance your home with a perfect mix of form and function. 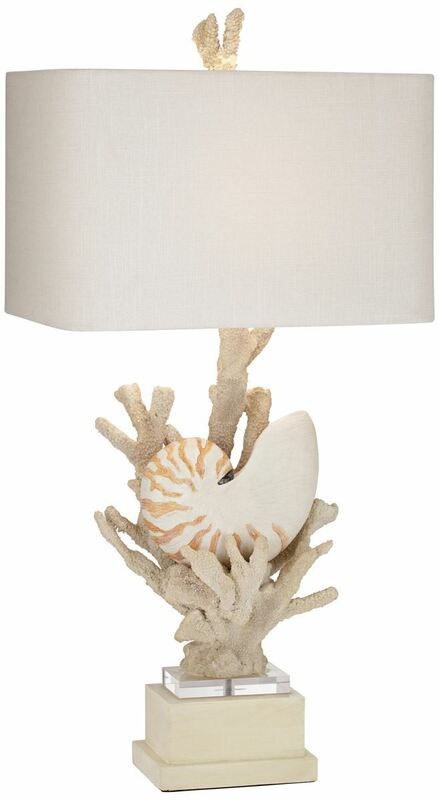 This table lamp will enhance your home with a perfect mix of form and function. The lamp features a natural finish.